5th January: Where did you go last Summer & how? 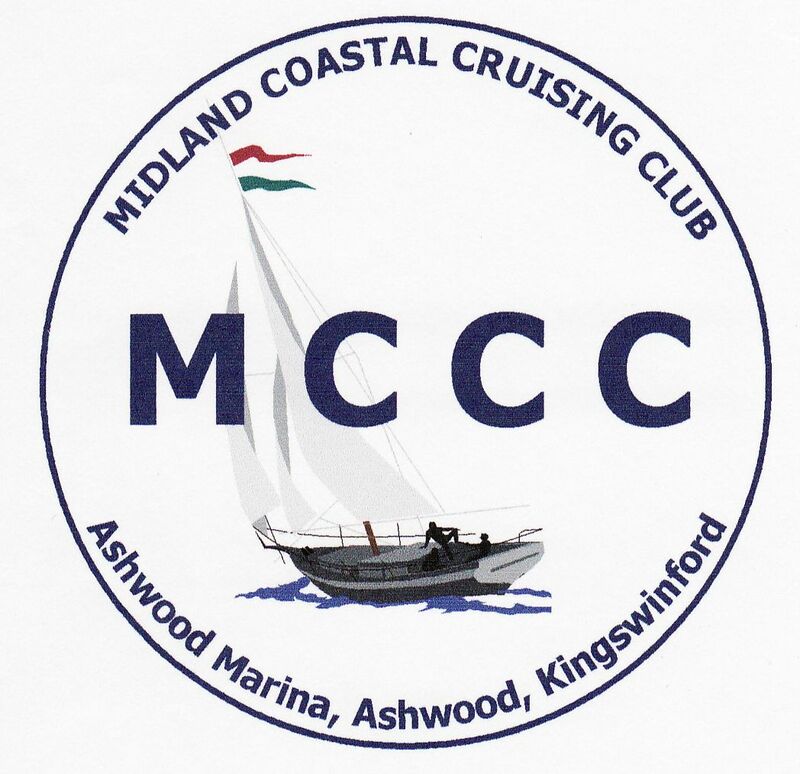 Sailing, big ship cruising, walking, climbing, camping, caravaning, boating in general, motorhoming: Meeting cancelled due to adverse weather. 16th Ferbruary: Adrienne Hyde 4 legs of the Clipper 2008 Round the World Race aboard "Hull & Humber"
16th March:Trevor Skeates - Stepping ashore "Inside India". Fulfilling a promise he made as a Merchant Navy Engineering Officer, Trevor and his wife Debbie returned to India complete with backpacks!